The influence of the Dutch in the New World is significant – and it’s a story way beyond my means, and way beyond the purposes of this blog. But I can pick a few nifty bits out of the hopper to pass along here. So they married each other. A lot. If someone has one of these family names in their ancestry, they likely have most if not all of them. And because these settlements (e.g., Schenectady, Albany, Kingston/ Esopus, and the Minisink Valley near Orange and Port Jervis) were often attacked and/or burned in assorted wars and skirmishes, records can be spotty – even by New York standards! But on to Family Matters. 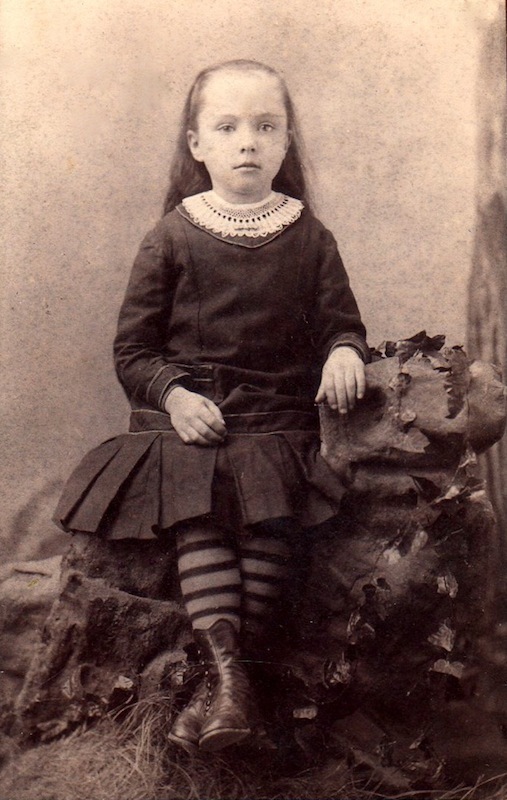 My dad’s grandmother Jessie Hermans was born in 1876, the tail-end of the seventh generation (216 years!) of Hermans ancestors born in America. … one of the twenty-one children of John Ryer Hermance and his wife Betsey Hapeman. 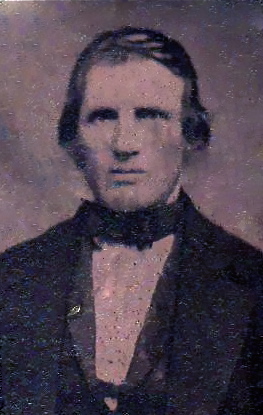 John Ryer Hermance was the son of Ryer Hermance and Maritje Beekman Swart, and fifth cousin to President Martin Van Buren. Ryer Hermance was the son of Gerrit Heermans and Gerritje Schermerhorn. Gerrit Heermans was the son of Andries Heermans and Neeltje Van Wagenen. Andries Heermans was the son of Johann Heermans and Engeltje Breestede. Johann Heermans was the son of Focke Jansz and Grietje Hendricks, who left their home in Ruinen for America in 1660. Among the illustrious names in the history of New York (City and State) to be found among the various Hermans wives’ branches are, obviously, Hapeman, Swart, Schermerhorn, Van Wagenen, and Breestede – plus Ten Eyck, Beekman, DeBoogh, Joncker, Pels, Decker, Erkenbrecht, Wynkoop and Coeymans. My mother’s side also dips into this community too – Westbrook, DePuy, Van Keuren, DeWitt, Roosa – plus more Deckers and Ten Eycks. But it’s mostly a daughter-to-daughter descendancy, so the line is so much more susceptible to uncertainty. The Westbrooks are the most important name in that bunch, in terms of my direct lineage – but there’s even some question about them being Dutch at all – after all, there were well-documented British Westbrooks in the general area at the time. Perhaps the Dutch spelling happened only because Dutch-speaking people wrote it down the way it sounded to them! The Ten Eyck family included noted New York City silversmiths – and we’ll revisit them shortly. The Swarts and the Deckers pop in and out of dad’s New York families for centuries! The Joncker family had land just a short distance upriver from Manhattan – Joncker’s Land, which became known as Yonkers. The DeWitts were a big deal. One of their descendants was DeWitt Clinton, called the “Father of the Erie Canal”. He was New York Governor when the project was conceived and constructed – and for years after, baby boys all along the canal’s reach were named DeWitt Clinton This-or-That. Now, as promised, back to the Ten Eyck family. Their immigrant ancestors were Coenraedt Ten Eyck (1617-1687) and his wife Maria Boel (1622-1682). They had eleven children together, give or take – including sons Jacob (my 8th Great-Grandfather on my dad’s side) and Mathys (my 10th Great-Grandfather on my mom’s side). My parents are cousins through their mutual ancestors Coenraedt and Maria Ten Eyck! Focke Jansz is my 10th generations uncle!!! Matthys Ten Eyck was my husbands 9 great-grandfather.